Breakthrough brightening serum promotes an even skin tone and a lit-from-within luminosity. 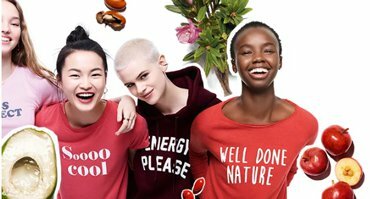 Super-whitening formula is powered by Acerola extract—rich in Vitamin C—chosen for its unprecedented anti-dark spot fighting action. Take control of your skin’s translucency. 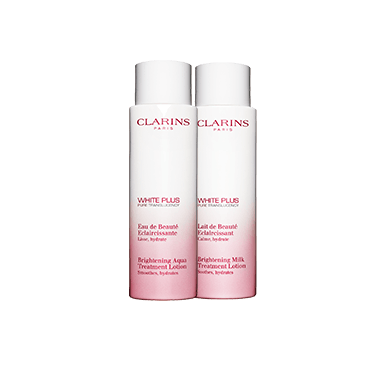 Turn on a spotless glow! * Satisfaction test - 84 women - 21 days of White Plus Serum + 7 days of routine. promotes a fair complexion and helps to even out skin tone. Dab lightly onto the face, neck and décolleté. Use before day cream or night cream. Introducing White Plus Tri-Intensive Brightening Serum, the secret to flawless radiance and a rosy glow. 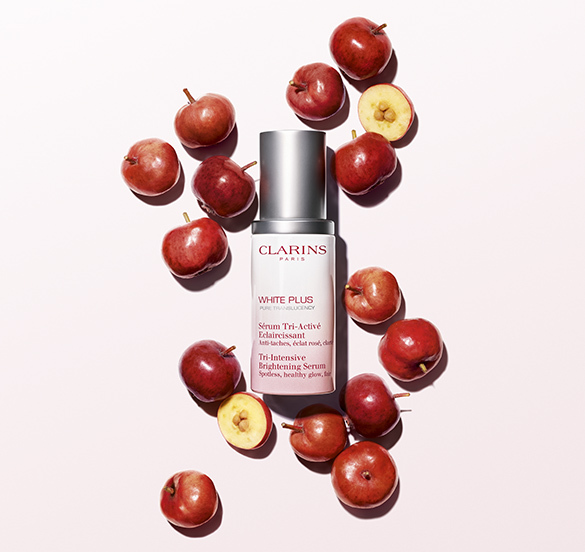 After 23 years of whitening expertise, Clarins introduces the unique, powerful duo action of Acerola – that’s specially developed for Asian women’s skin. Acerola fruit diminishes dark spots & and regulates melanin for to restore the skin translucency. 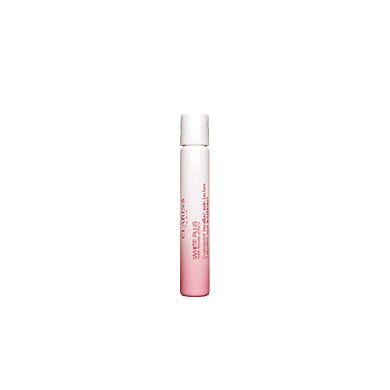 Acerola seed acts on cell respiration, enhancing oxygenation to create a healthy, rosy glow. The result? A luminous you! 94% of women saw an improvement in their complexion* *Satisfaction test - 84 Asian women - 21 days - twice daily application. Precious Acerola, a fruit that has been cherished throughout history for its health-improving properties. Hailing from the banks of Brazil, each berry is cultivated by hand with care. Rich in Vitamin C, it provides the proper nutrients to create an a brighter and more even skin tone! 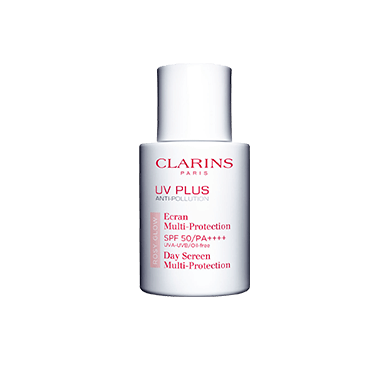 Targets dark spots to achieve spotless, translucent glow from within. 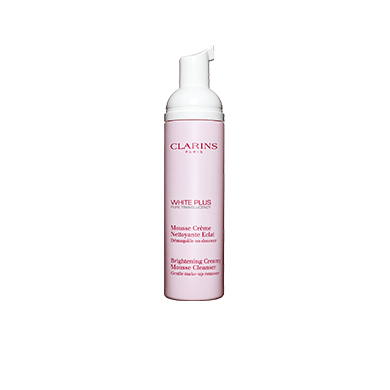 The perfect complementary product to White Plus serum. 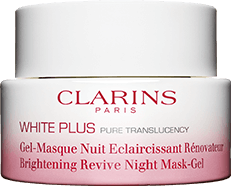 Restores a dewy glow and skin is brightened. 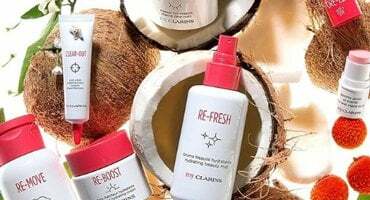 Rebalances the colour of the complexion. 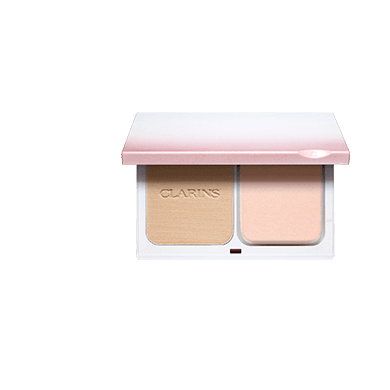 Result: A rosy and radiant complexion. 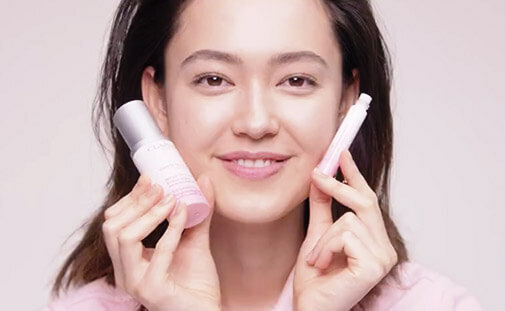 Asian women* claim that these are the BEST BRIGHTENING PARTNERS to reduce dark spots and make their skin glow! 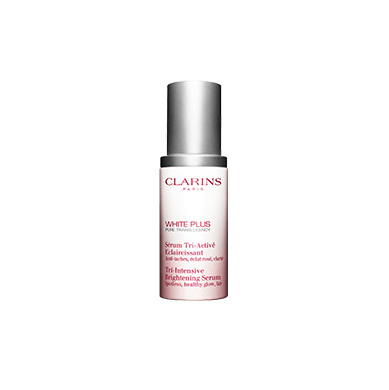 to reduce the appearance of dark spots and make their skin glow reveal a healthy glow!